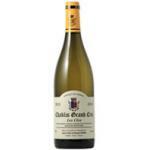 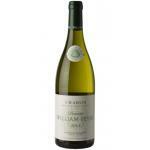 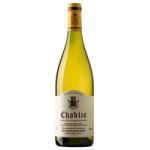 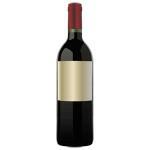 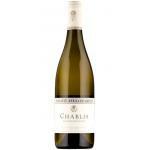 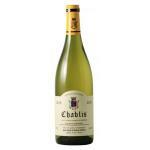 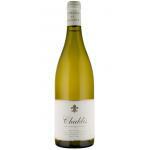 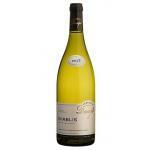 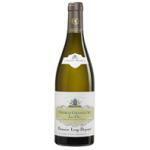 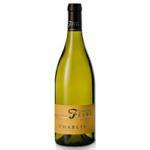 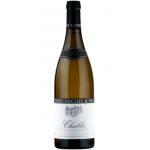 In Uvinum we have chablis white wine at the best price. 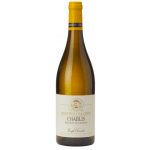 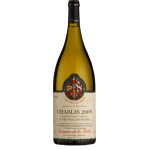 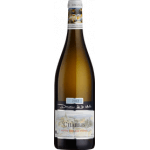 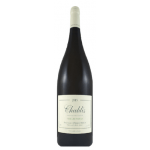 You can have chablis white wine from $9.00 in a moment, online, safely and with all the guarantees , in a few days you'll receive your Wine Chablis at home as good as the Chablis Nathalie Et Gilles Fevre Blanc 375ml. 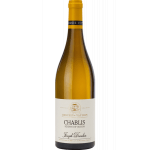 Gilles Fèvre Chablis and Nathalie are fresh and fruity (white fruit such as peach and pear, with some citrus notes), leaving already shows a beautiful minerality.